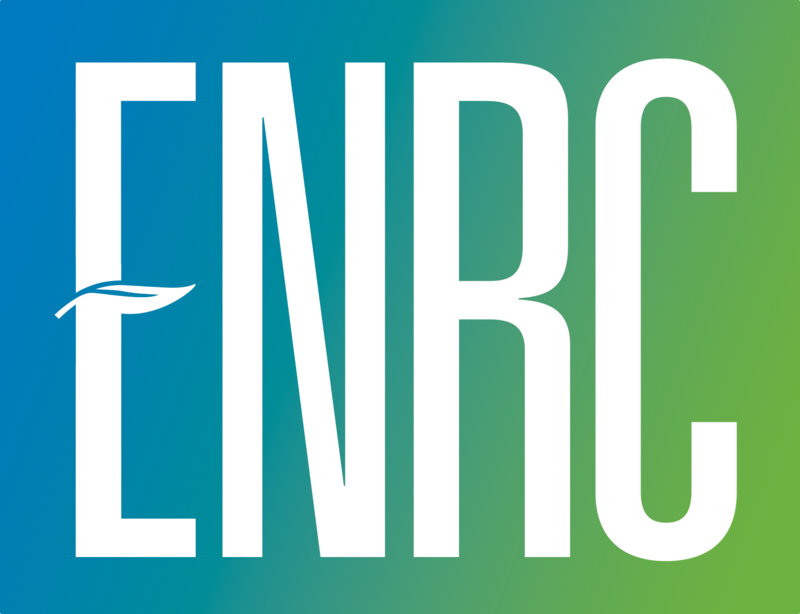 Navigating what to do with soil can be a daunting task but at ENRC, we gladly take on any challenge. We have the experience to craft the right solution to your needs. ENR Contracting offers a comprehensive solutions offering for nearly every remediation need and when your project gets sidelined due to contaminated soil, we can help you get back on-track. When it comes to managing contaminated soils on a project site, we have the capabilities and experience in offering senseable, effective, and affordable solutions. We use the appropriate chemical recipes for in-situ chemical injections and treatment to manage contamination when excavation and disposal is not needed. Alternatively, when disposal is asked of any contaminated soils and materials, we have the knowledge and connections to responsibly dispose of any material in a cost-effective manner.